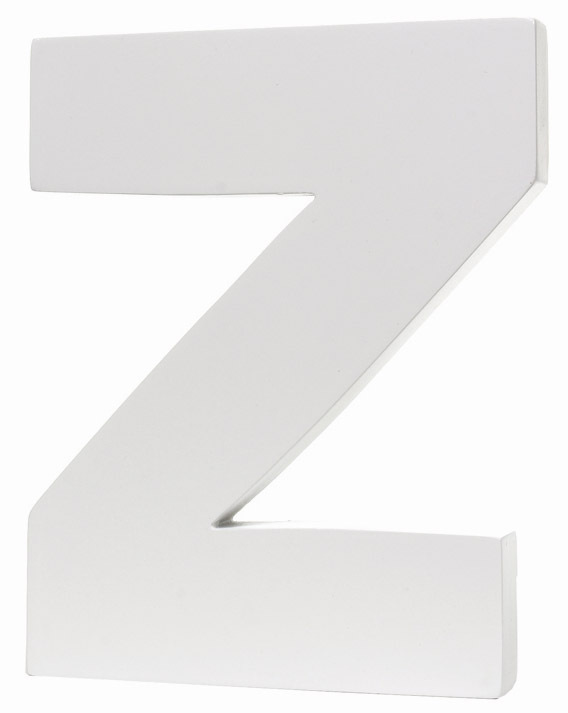 Letter Z. 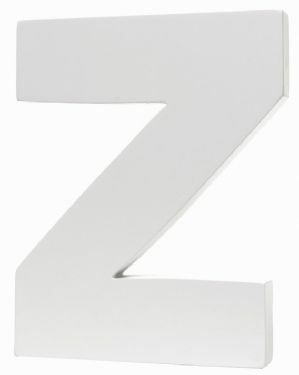 These white MDF letters 18cm tall, can stand on a shelf or hang on a wall. Paint them, or for a simplistic look use them as they are. Add your own creativity to give a more personalised touch, spelling out a name, activity or room. You are only limited by your own imagination.